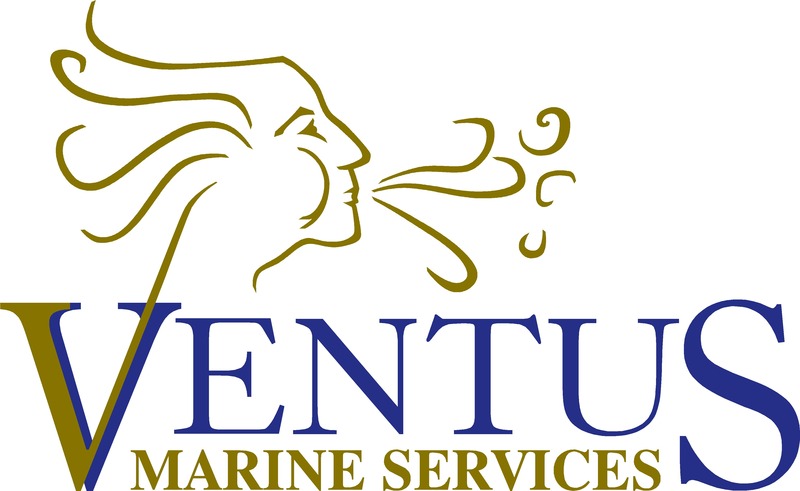 Ventus Marine Services is well established in the offshore renewables, oil & gas and utilities markets. Our experienced, highly-qualified staff have a track record of excellence in consulting, directing and managing multiple, global projects simultaneously. We maximise fleet up-time to IRO 98% over the medium to long term and manage fast-paced, demanding contracts for various assets including both crew and project personnel. Even in the most challenging of circumstances we are flexible and targeted in our approach. For clients who do not wish to be involved in day to day site or workplace operations, we act as their professional support to maintain their market presence.